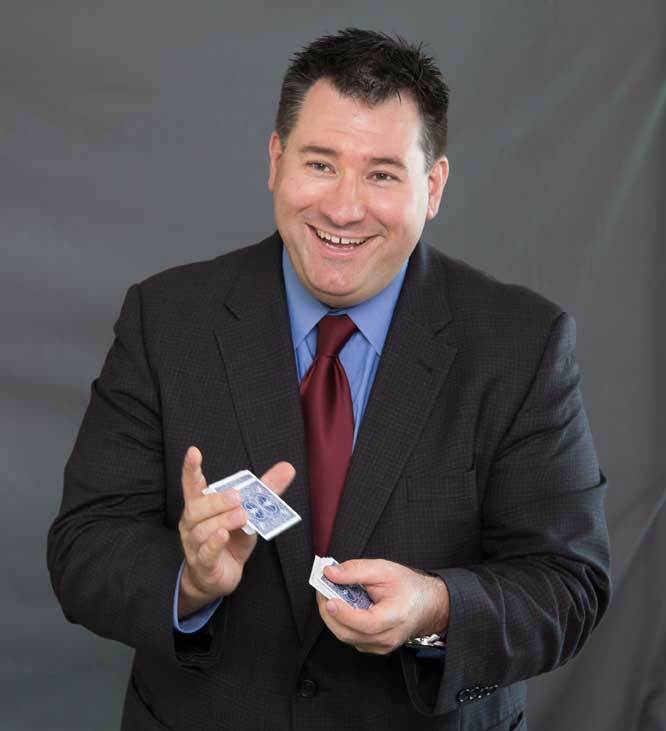 Our website address is: http://magicmeansbusiness.com. We don’t knowingly share your data with anyone. However, Google Analytics does anonymously track which of our webpages you visit. We don’t knowingly collect any of your data. If we become aware of any of your data in our system and if that data is breached, we’ll let you know as soon as possible. Mailchimp implemented strong privacy protections that mean your contact data is in line with EU legal requirements.